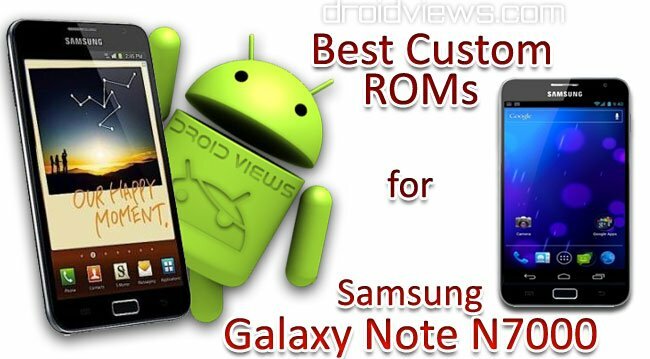 Phones Top 5 custom ROMs for the Samsung Galaxy Note 2. Rooted your Galaxy Note 2? You'll be champing at the bit to try out new software -- we've tested five of the best stable ROMs. 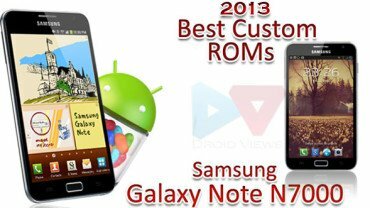 Phones Top 5 Samsung Galaxy S3 custom ROMs. Install a custom ROM on your Galaxy S3 and you could get a faster, fancier phone with longer battery life. Current time: 04-18-2019, 11:38 AM Powered By , © 2018-2019 SGPublisher.com.